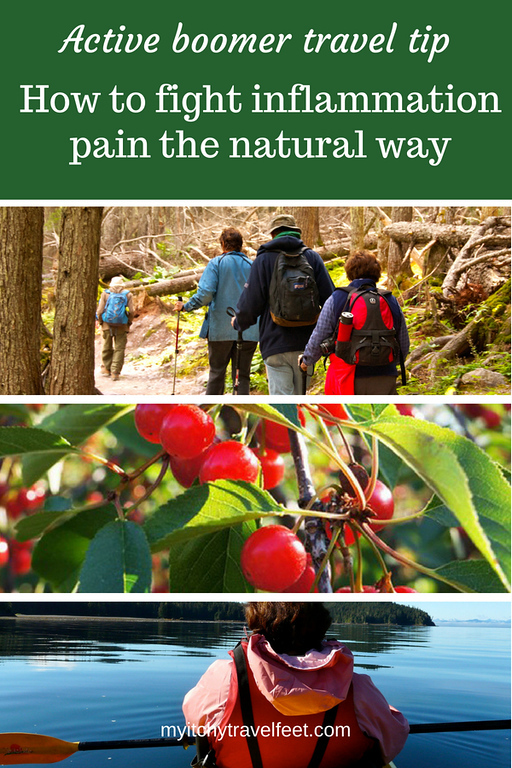 The Cherry Marketing Institute is sponsoring this look at how to fight inflammation pain on a boomer travel adventure. Have summer’s sunny skies and warm temperatures inspired a boomer adventure? My travel feet are itching to go hiking in Montana’s mountains. But a kayaking trip may be calling your name or cycling through the French countryside. Whichever adventure you choose; don’t let inflammation pain ruin your summer travel plans. Of course the best way to avoid adventure aches and pains is preparing ahead of time. I intend to stay fit but then life gets in the way. Does that happen to you? If, like me, your fitness level leaves something to be desired, start preparing for that summer trip—pronto. Here are five healthy practices to help you avoid aches and pains from inflammation. Use them before and during your summer adventure. 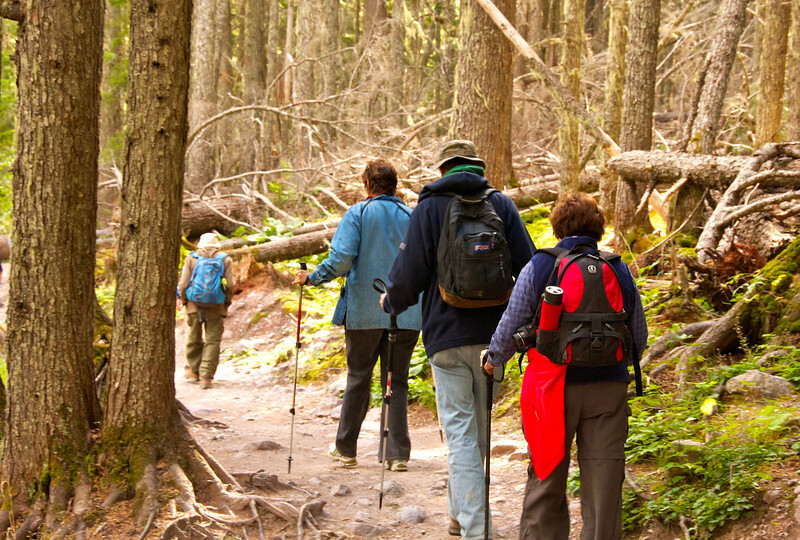 Walking (and hiking) before a trip conditions your body. Ideally, we’d all be buffed and chiseled (to steal a phrase from Alan), before our next adventure. But if time is of the essence, start walking. Now! Moving your joints lubricates them, which helps avoid stiffness on that hiking, cycling, or kayaking trip. And while you’re at it, add a few reps with hand weights to build up muscles that you’ll be using. No, this doesn’t replace a regular exercise program, but it’s a start. As boomers, we grew up with the idea that stretching before exercise is vital. But it’s actually more important to stretch after exercise so that increased blood flow moves inflammation out of the muscles. Stretching is also a stress reliever because it reduces cortisol levels another important element to the inflammatory response. The best way to fight inflammation is from the inside out with an anti-inflammatory diet. I’ve been practicing this way of eating for a year and can’t believe the difference it makes, not only by relieving inflammation pain, but also in the way I feel. Montmorency tart cherries offer a mighty nutritional punch for such a small package. So swap out sugar, flour and refined products for fresh vegetables, fish, olive oil, nuts, seeds and fruit. If you’re a cherry fan, try adding Montmorency tart cherries to your diet. Research indicates that Montmorency tart cherries can help naturally reduce inflammation related to arthritis, gout, and other painful conditions. They exist in juice, concentrate, dried, frozen and canned forms. Montmorency tart cherries are easy to pack for hikes, road trips or that flight across the country. Include them in salads, flour-free muffins, smoothies, and trail mixes. 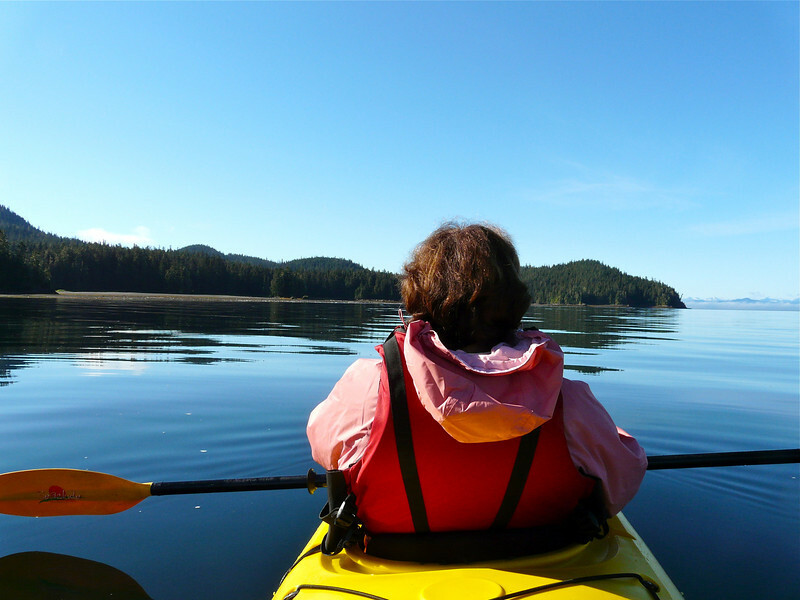 First-time adventures like kayaking are invigorating. But be prepared for muscle soreness. At the end of a long day of active boomer travel, you’ve followed my advice but inflammation pain is still a problem. It happens. If you’re like me, swallowing an anti-inflammatory drug isn’t the answer due to digestive problems, or you may have other intolerances. Drink a glass of Montmorency tart cherry juice instead. Research recommends drinking 2 tbsp. of Montmorency tart cherry juice concentrate (drink it as a shot or mixed with 8 oz. of water) or an 8 oz. glass of tart cherry juice twice a day, once in the morning and once in the evening. I recommend the concentrate because it’s small enough to transport easily. Did you know that sleep fights inflammation? Studies indicate that poor sleep increases cytokine levels, adding to the inflammatory response. Habits that promote good sleep like turning off electronic devices an hour before bedtime, establishing a relaxing evening routine, and a creating a comfortable sleeping environment are important before and during your trip. 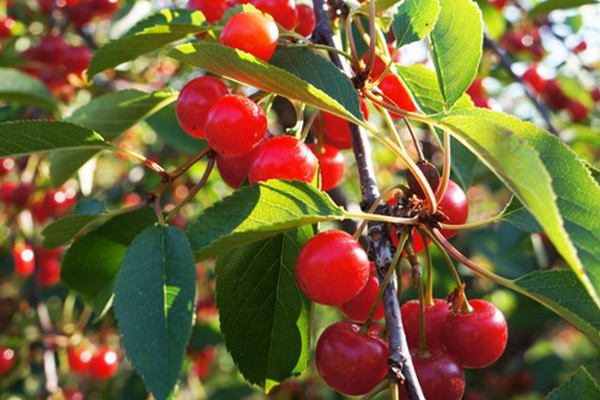 Remember the Montmorency tart cherries that you’ve been consuming? They are also a natural source of melatonin, and have been found to naturally help improve sleep quality and duration. As aging baby boomers, there’s no getting around an occasional ache or pain from our adventures. But taking a proactive approach will put you in control of how your body deals with inflammation. Disclosure: The Cherry Marketing Institute has sponsored this article. All opinions are my own.